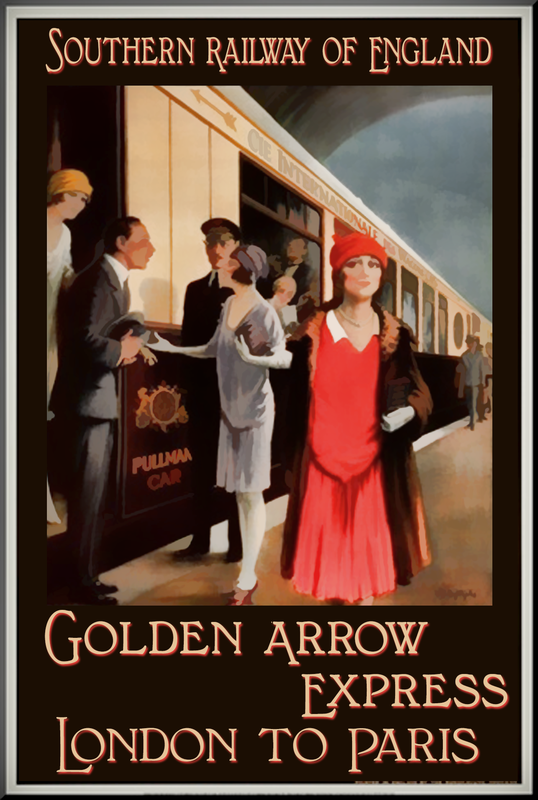 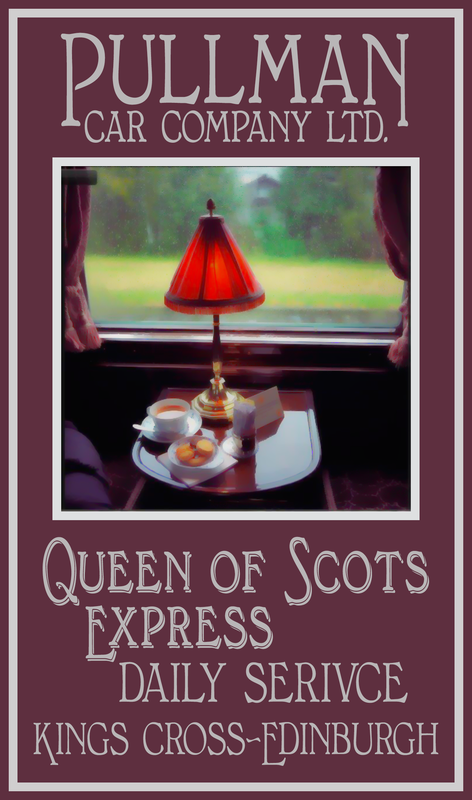 Here are some poster designs highlighting the joys of rail travel as it all ought to be- in the glory days f the Pullman Car Company of Great Britain and its European Associate, the Wagon Lits company. 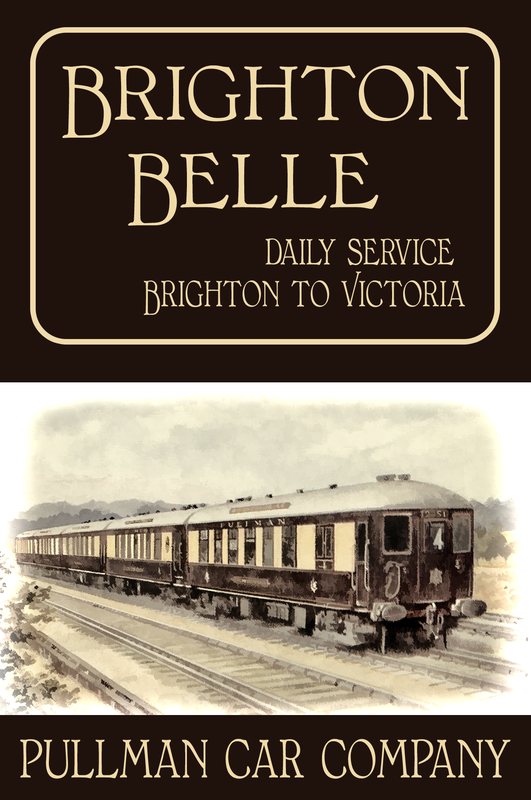 Anyone for the Blue Train, or the Brighton Belle perhaps?…. 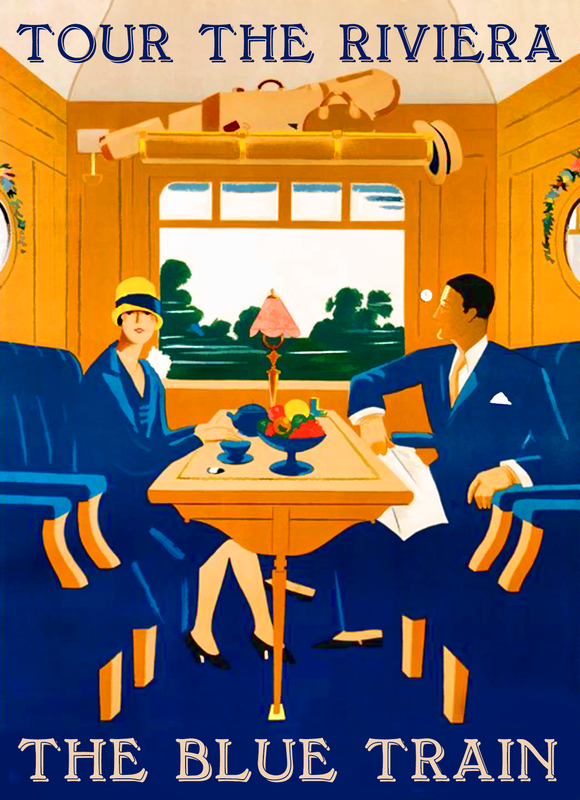 and why, we’d like to ask, can’t rail travel be like this nowadays (well, there are exceptions, but in general…)? 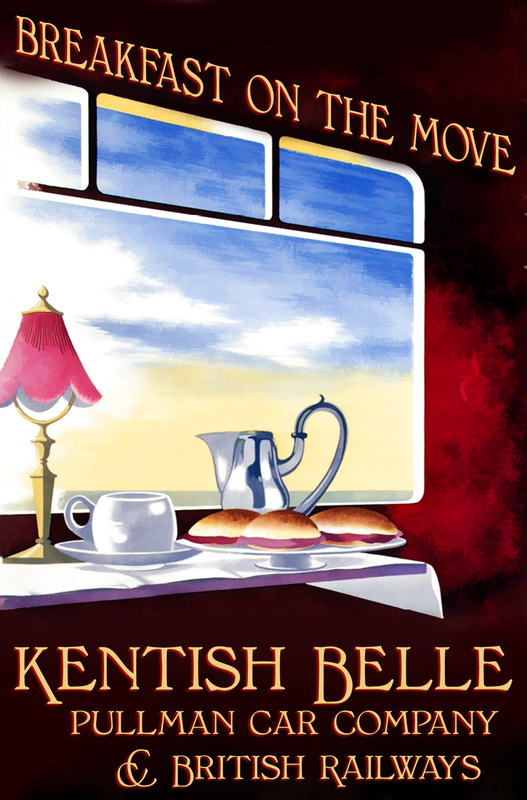 On a more serious note, these posters showcase our Bonnington typeface family, which is currently offered at a 40% discount on myfonts.com.